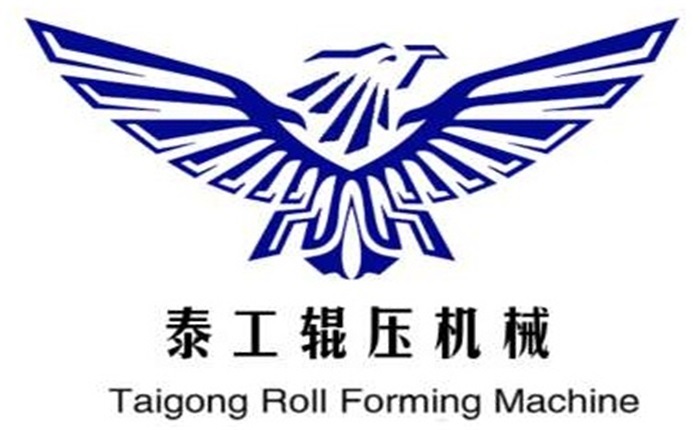 Product categories of Aluminum Sleeve Roll Forming Machine, we are specialized manufacturers from China, Aluminum Sleeve Roll Forming Machine, Aluminum Coil Roll Forming Machine suppliers/factory, wholesale high-quality products of Aluminum Spiral Corrugated Pipe Forming Machine R & D and manufacturing, we have the perfect after-sales service and technical support. Look forward to your cooperation! The aluminum foil core produced by the Aluminum Sleeve Roll Forming Machine is mainly used for is suitable for winding, storing and transporting various optical films, high-performance films, metal foils and high-grade papers. The process of Aluminum Sleeve Roll Forming Machine is an international initiative and is a high-performance environmentally friendly product that replaces the paper core. High strength, non-deformation, and stable physical properties, effectively preventing damage to the wrapped film due to deformation of the core. The Aluminum Sleeve Roll Forming Machine processing precision is high, the surface smoothness is good, the utilization rate of the film can be increased, and the drawback that the traditional shaft tube has to be filled and filled by the wrapped film due to the rough surface is solved. Longitudinal strength and high ring strength make it highly load-bearing. Lightweight, energy-saving and environmentally friendly, non-polluting, corrosion-resistant, impact-resistant, free from environmental factors such as moisture and acidity.